The Town and Country Veterinary Group is a 100% small animal practice. Three of our branches are RCVS approved Tier 2 clinics with facilities for dogs, cats and exotic pets. 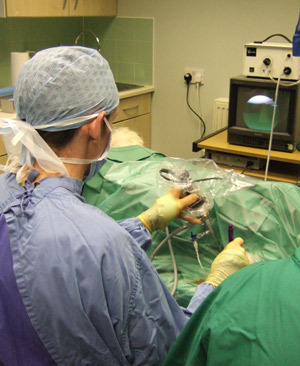 We offer a wide range of surgical and medical services, including orthopaedic and soft tissue surgery, dental work, radiography, ultrasound and endoscopy. We have in-house laboratory facilities enabling us to handle biochemistry and haematology work-ups, parasitology, urine and faeces samples and have results back the same day. We also offer a range of free nurse clinics including puppy and kitten clinics, weight clinics and dental checks. The nurses run regular puppy parties and are always helpful with dietary advice for all pets. All our branches offer microchipping and help with the PETS passport scheme for travelling with your pet. We also offer a Referral service for the following: Acupuncture, Dermatology, Opthalmology and Physiotherapy.